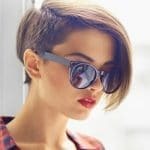 The undercut hairstyle for women is a highly individual hairstyle trend that is as unique as you are so have have fun making it your own! Shave hair on one side of the head behind the ear, on both sides, or all around the sides and back. 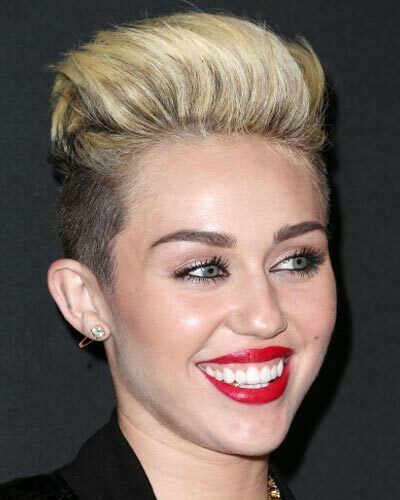 Just have fun with one of the coolest hairstyles of 2014! If you’re already thinking ahead about how to grow out an undercut, it’s no problem at all with short hair. Just let it grow and when it’s long enough, visit your stylist from some sculpting and shaping. 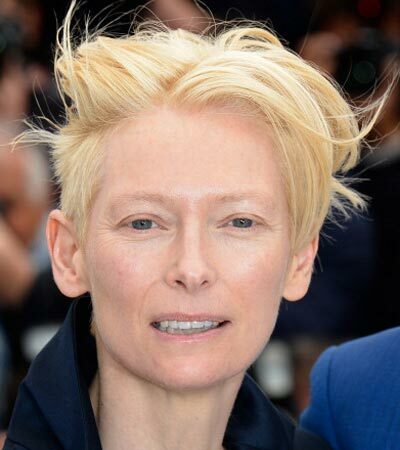 The list of female celebrities who have embraced the undercut just keeps getting longer. There are numerous musicians including Miley Cyrus, Rihanna, Pink, Girls Aloud singer Cher Lloyd, Amelle Berrabah, and Ellie Goulding. This cutting edge style isn’t just for musicians though! 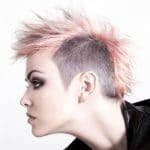 Fashion forward actresses including Milla Jovovich, Jada Pinkett Smith, Willow Smith, Kelley Osbourne, and Jaime Pressley have all been spotted with short hair and undercut sides. Now the big question, does the undercut work for the rest of us? Absolutely! It’s a dramatic addition to long hair and a cool and simple addition to short hair. If you have a Robin-inspired short hairstyle with bangs worn to one side, it’s simply perfect. And nothing will keep you cooler in the hot summer months. Check out these undercut hair pictures to find the right look for you!